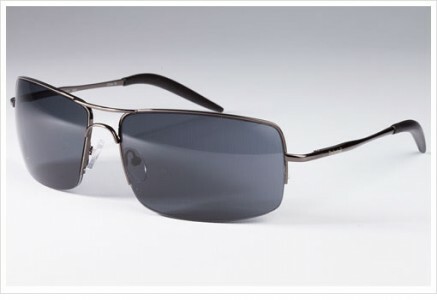 1SaleADay currently offers 85% Off Timberland Sunglasses with 16 styles priced at $12.99 with Free Shipping. Click on the "MAIN" tab at the top to see them. Ends today. Most are men's styles but there are a few unisex included in the sale.